Compared with 4K videos, HD videos, 3D videos are more interesting which can take us to the virtual world and get better video experience. We all can't ignore the Google Daydream remarkable work on VR headsets. Recently, Google release a new Google Daydream View VR headset which is also a softer fabric and improved front-firing speakers and now you can cast the experience to the TV. Do you want to enjoy the 3D videos on new Google Daydream View VR headset? Let's explore the 3D world on the new Google Daydream View VR headset. The new VR headset is available to pre-order alongside the new Google Pixel 2 and Pixel 2 XL today. It’s not yet clear which other phones will support the new headset, you can have a try. You may need the high internet speed and much time for waiting the 3D video download, do you want to get the 3D video quickly and easily? 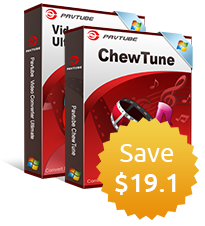 You are lucky to be here, Pavtube Video Converter Ultimate can be your best 3D video assistant which is an excellent 3D video converter and provide you the multiple 3D video formars, like the 3D MKV, 3D MP4, 3D MOV, 3D WMV, 3D AVI, in addition, you can choose different 3D effects when you choose each 3D videos: 3D Side by Side, 3D Anaglyph or 3D Top/Bottom. You can choose any one you like. When you get the 3D videos, you not only can watch the new Google Daydream View VR headset, you also can choose other 3D devices, like the 3D TV, 3D projectors, etc. You can convert the 2D videos to 3D video easily, you also can convert the 3D videos to 3D videos. For example: You want to convert the YIFY Torrents to MP4, AVI, MOV, etc. Totally, you can get the best 3D videos from the old videos you are in hand. 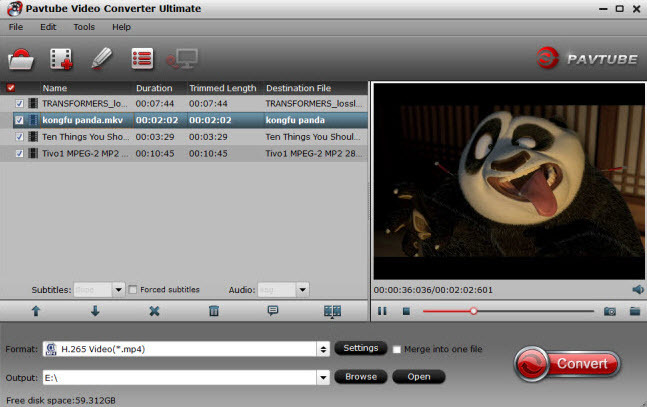 Open this 3D video converter, click the File to load the common videos, by the way, you can load the common 2D videos, 2D DVDs and Blu-ray movies to it. You also can drag the videos into this software. If you want to get the multiple 3D videos with fast speed, you can add a folder which has many video files to it and do batch video conversion. 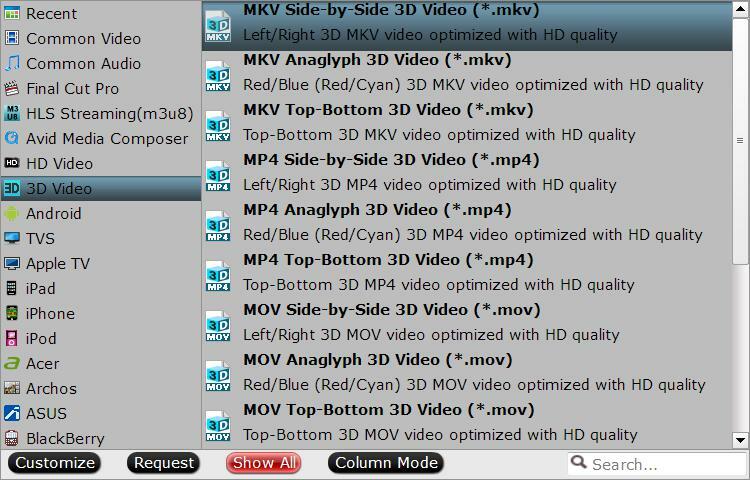 Click Format and open the output video format list, here, you can choose any 3D video formats you like, such as: 3D MKV, 3D MP4, 3D MOV, 3D WMV, 3D AVI. This software allows you to chosen different 3D video effects, like: 3D Side by Side, 3D Anaglyph or 3D Top/Bottom. Go back to the main interface, hit right-bottom “Convert” button to begin the conversion from 2D videos, DVD, Blu-ray to 3D digital video format. Wait for a while, you can get your desired video formats, then you can transfer the videos to smartphone, like the Google Pixel 2, then play the 3D videos on New Google Daydream View VR Headset.